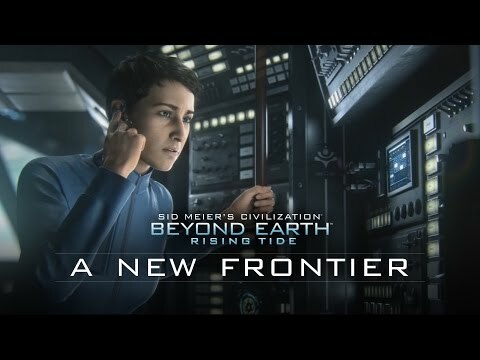 All new Beyond Earth gameplay and features await! © 1991-2017 Take-Two Interactive Software and its subsidiaries. Developed by Firaxis Games. Sid Meier’s Civilization: Beyond Earth, Sid Meier’s Civilization, Civ, Civilization, 2K, Firaxis Games, Take-Two Interactive Software and their respective logos are all trademarks of Take-Two Interactive Software, Inc. All other marks and trademarks are the property of their respective owners. All rights reserved.